Things that go bump in the night! Noises you can't explain? 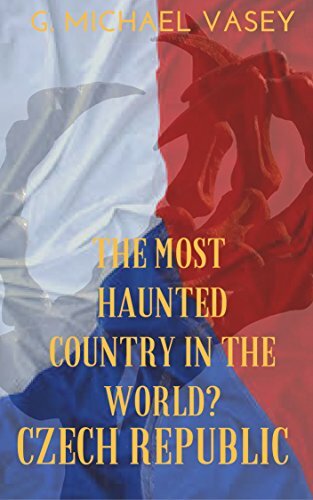 This collection of creepy true tales of the paranormal will have you tingling with fear. 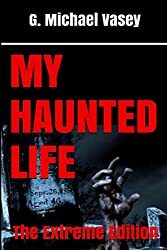 The paperback collection of the hit Kindle series of My Haunted Life books (My Haunted Life, My Haunted Life Too, My Haunted Life 3) plus two all new bonus stories. A truly unique set of tales of the supernatural. Creepy, scary and simply bizarre all true tales.